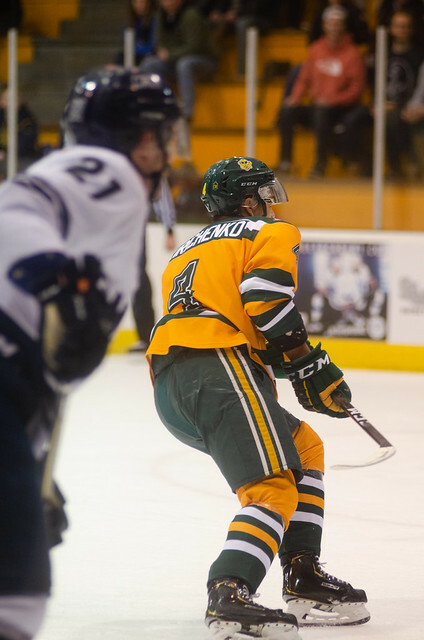 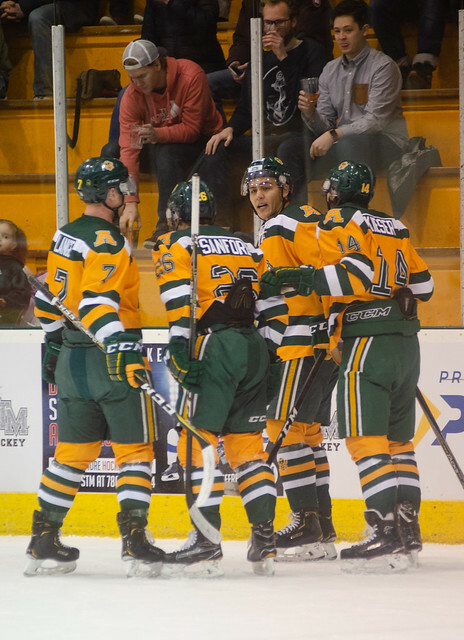 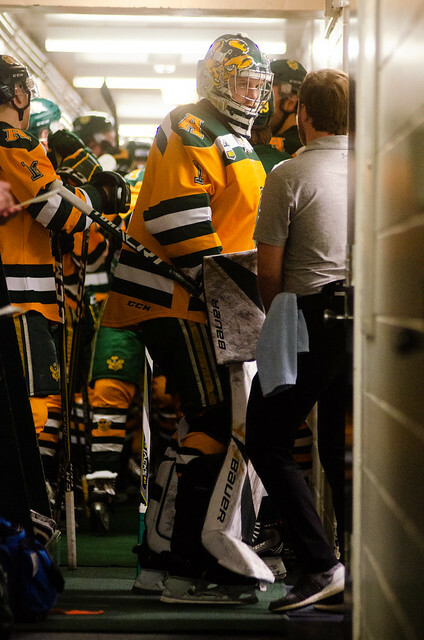 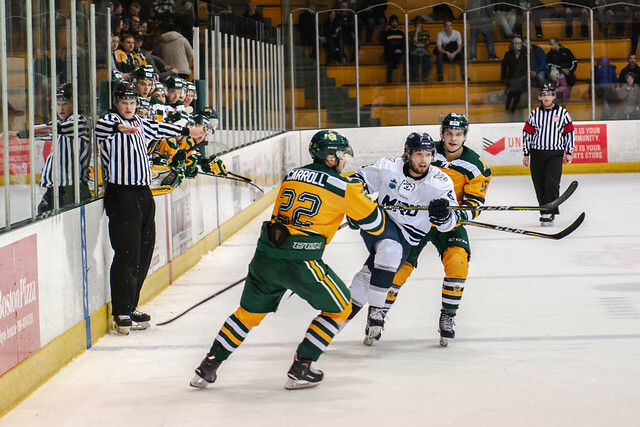 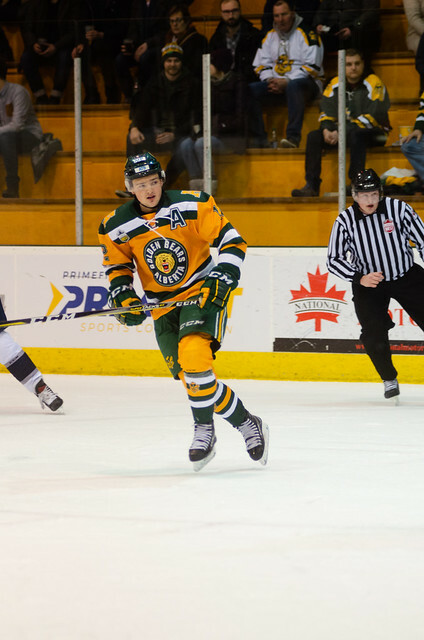 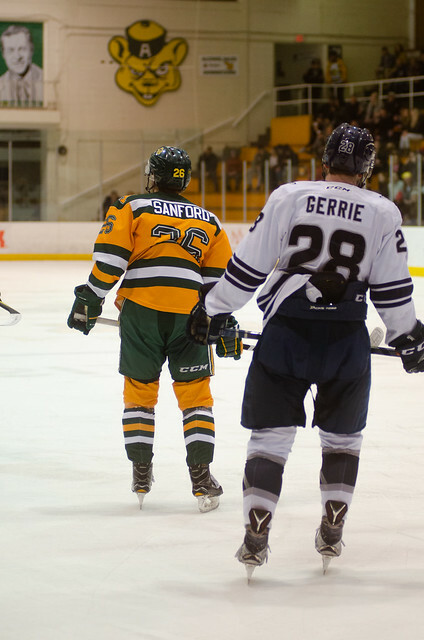 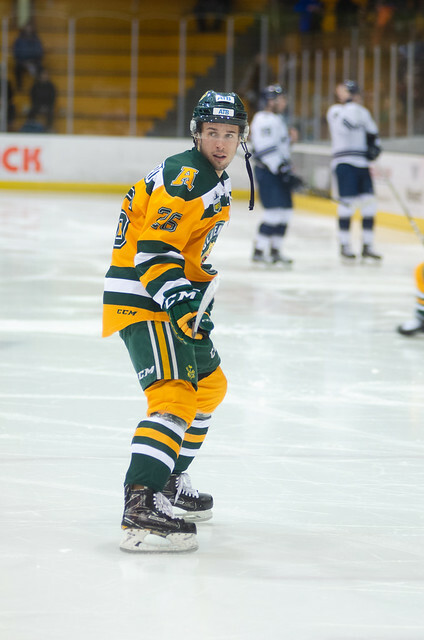 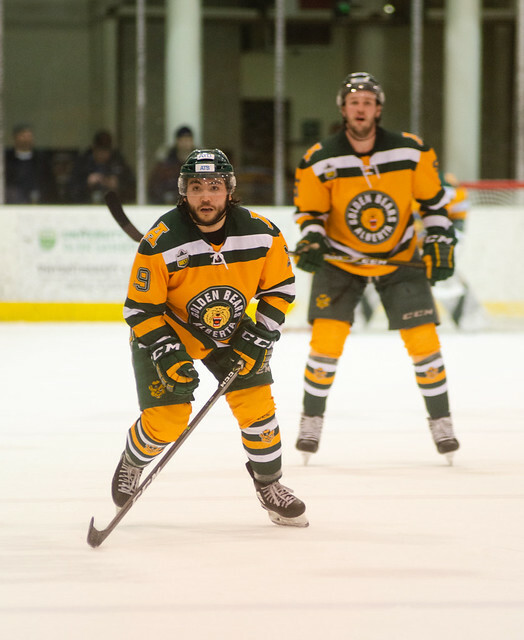 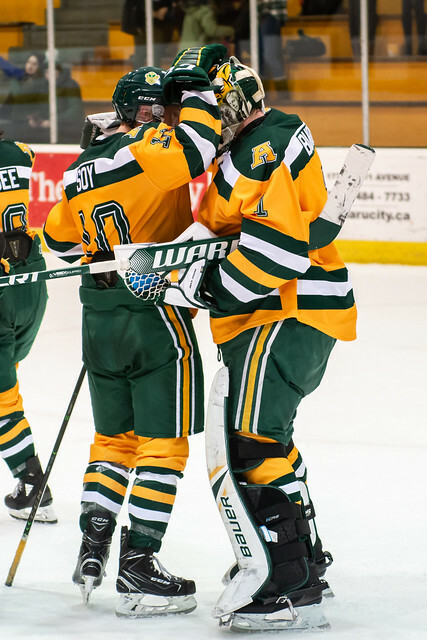 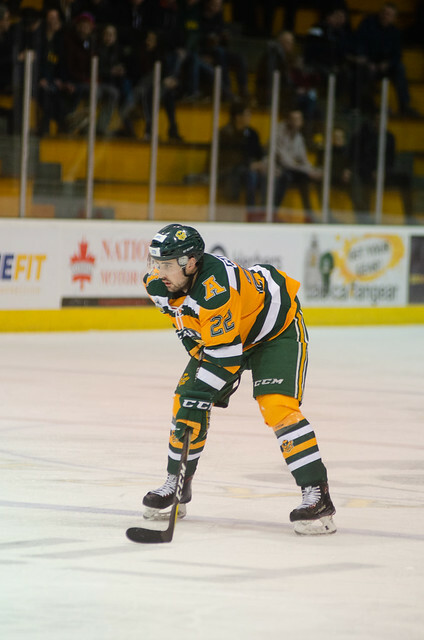 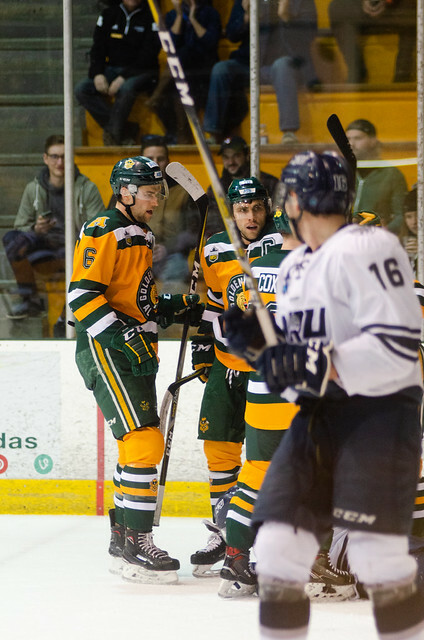 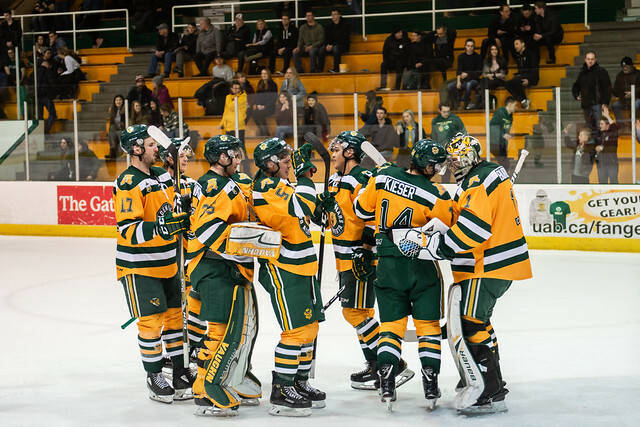 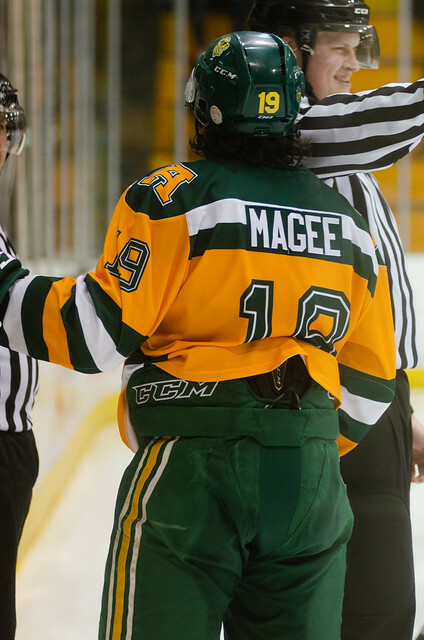 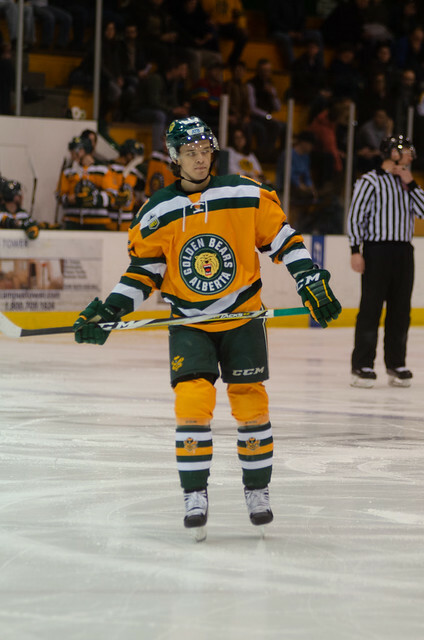 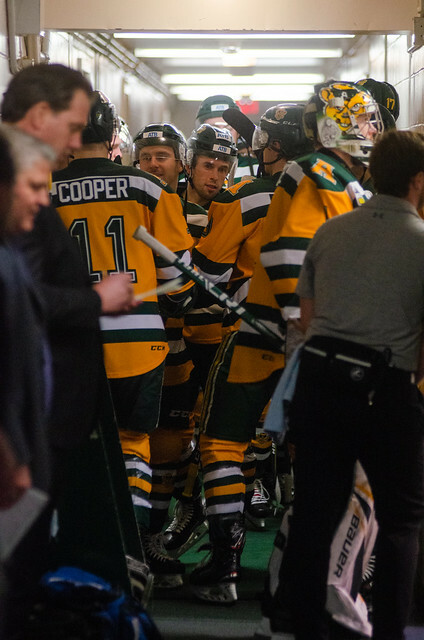 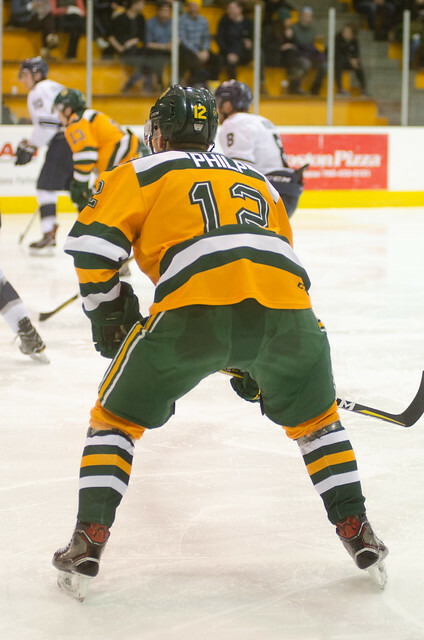 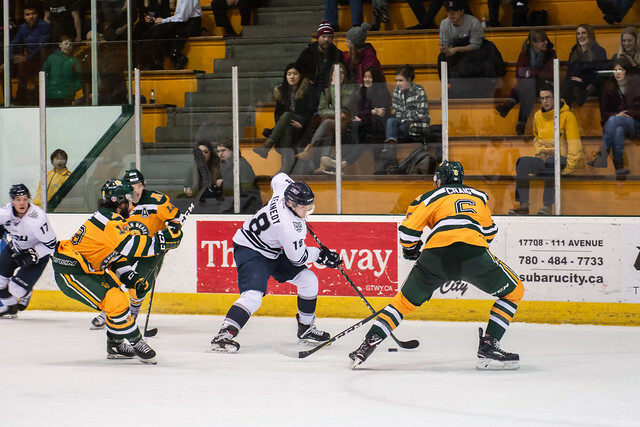 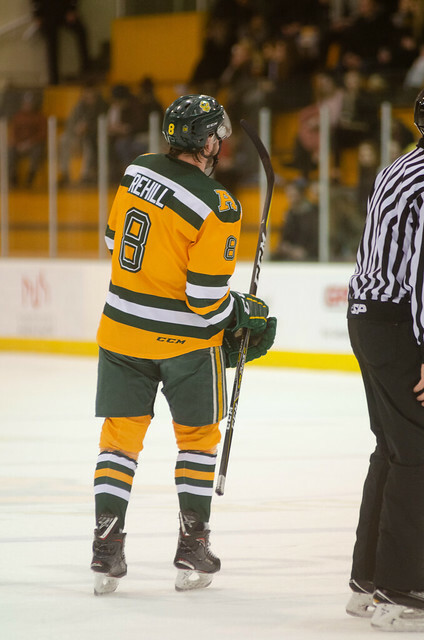 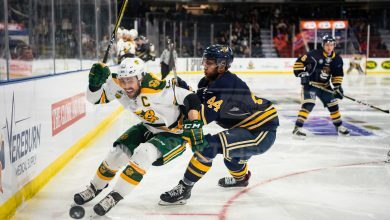 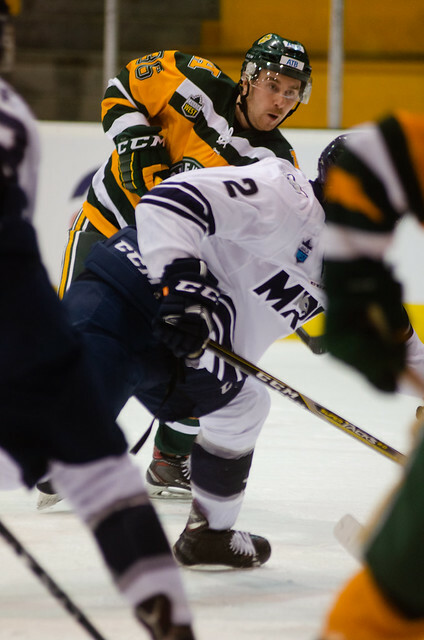 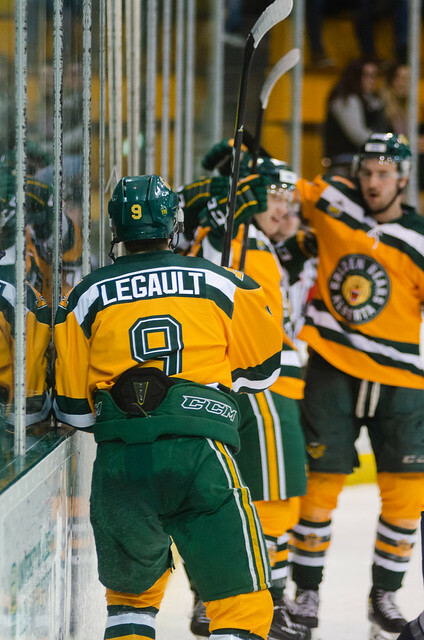 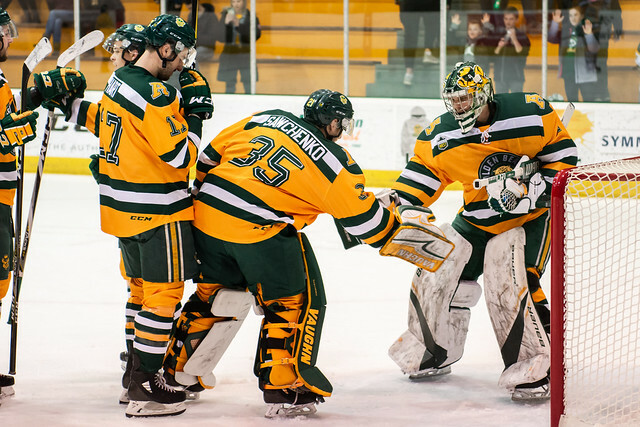 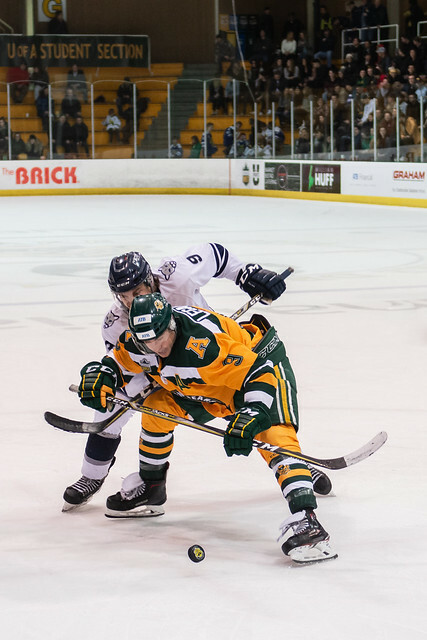 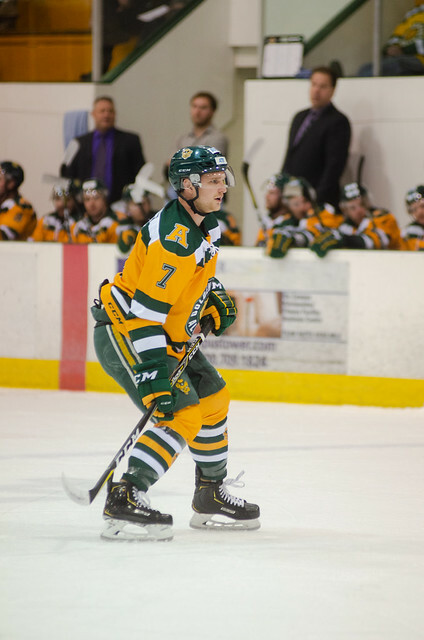 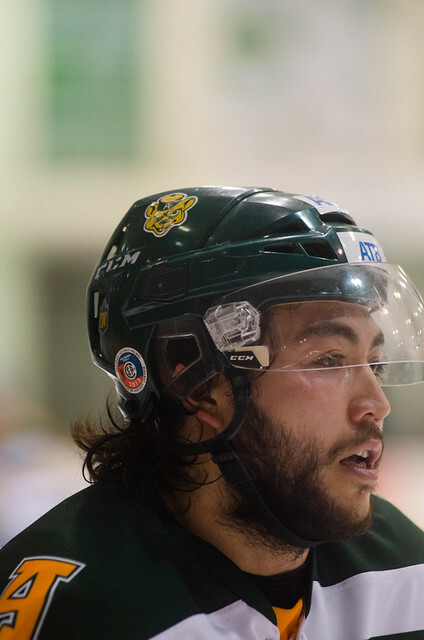 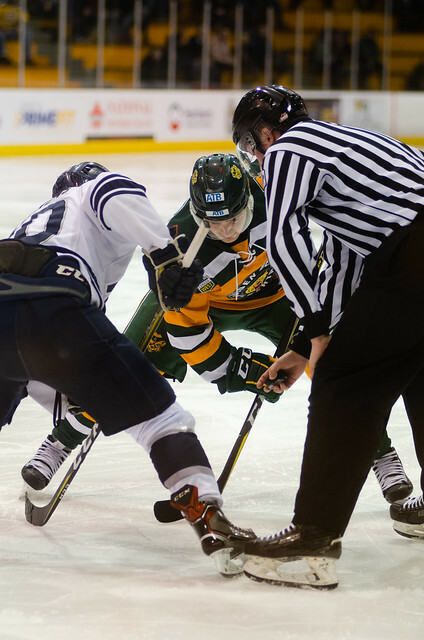 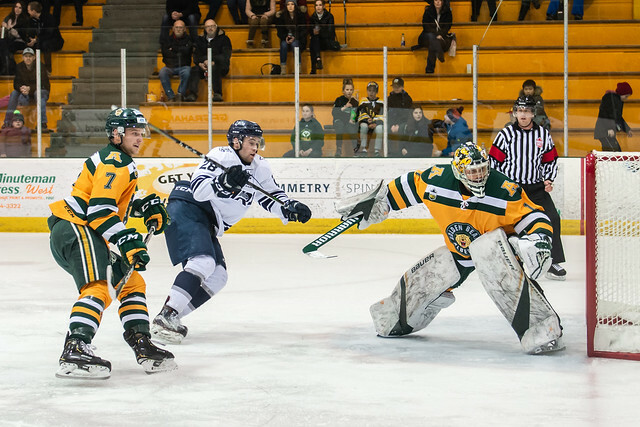 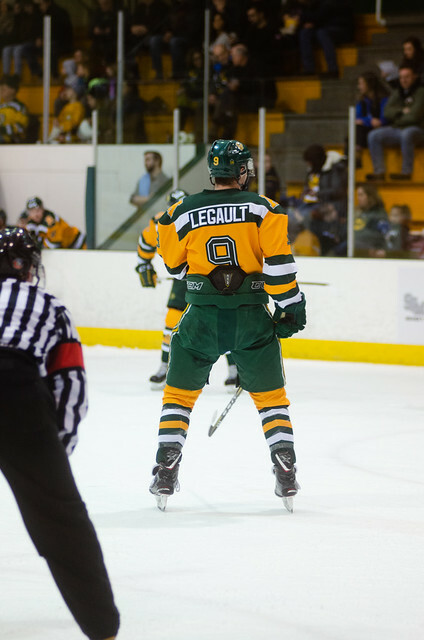 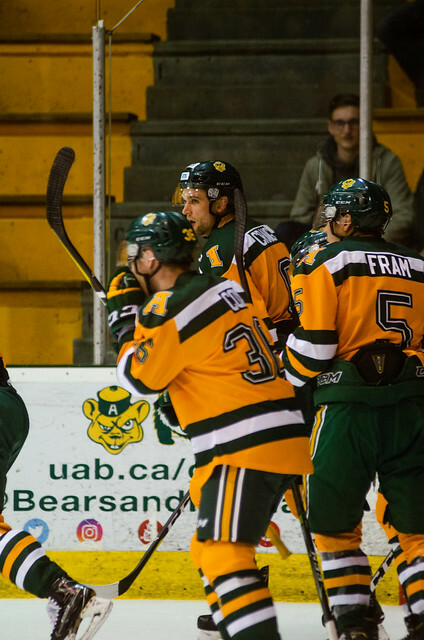 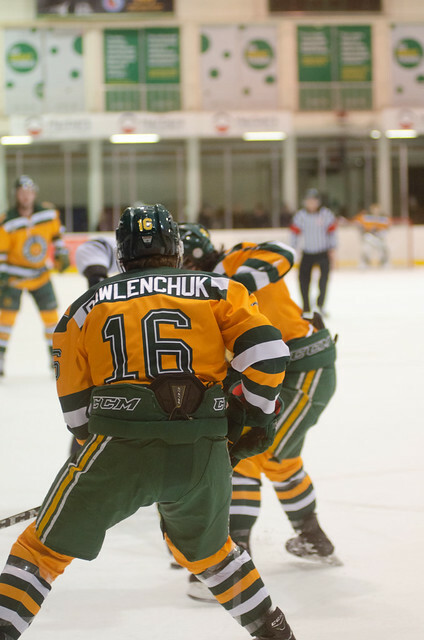 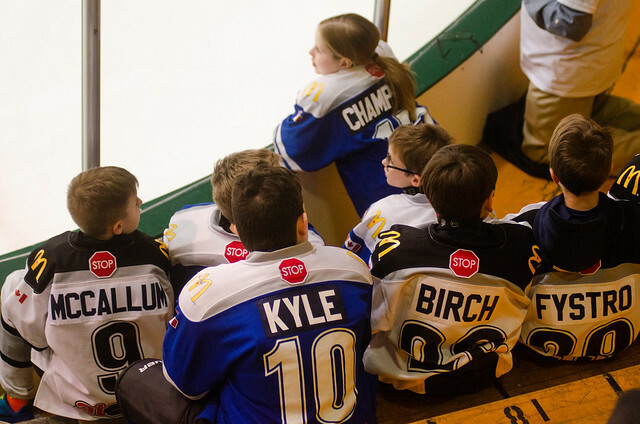 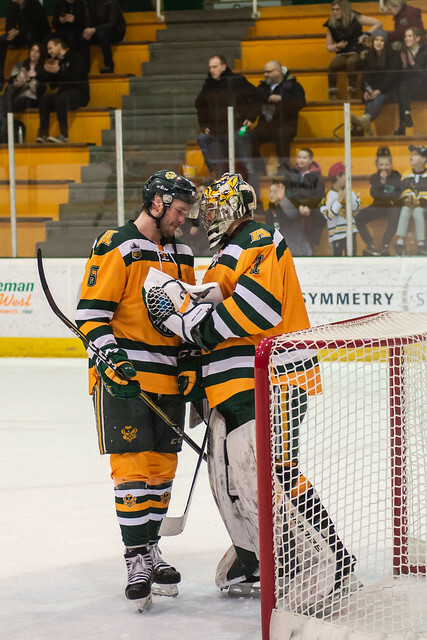 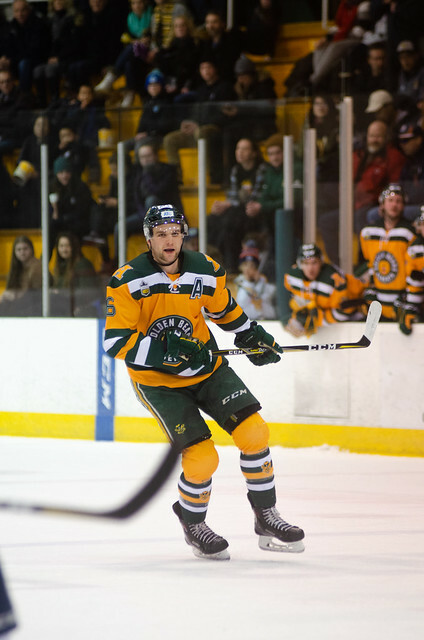 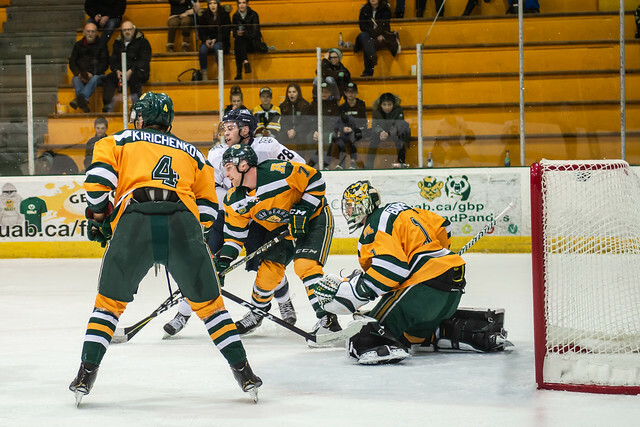 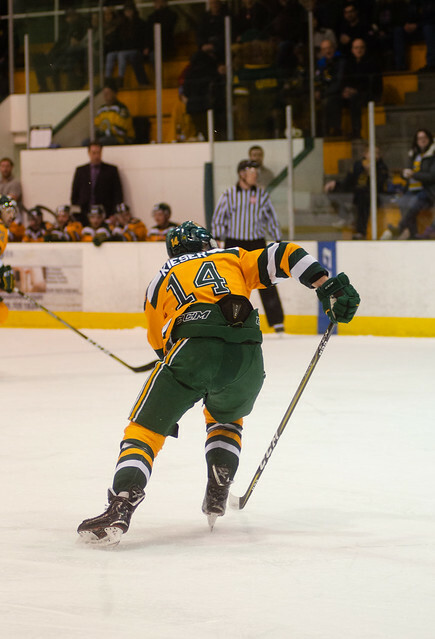 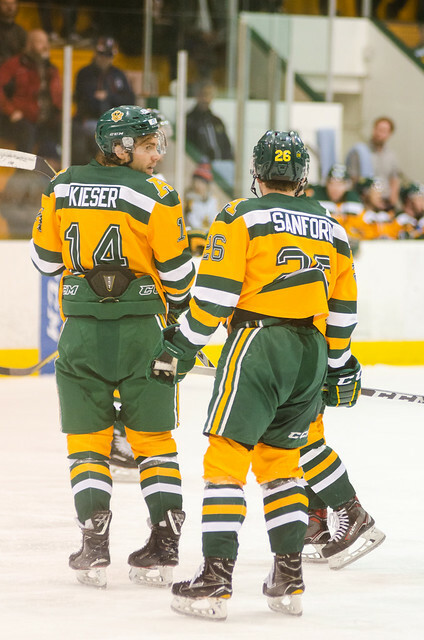 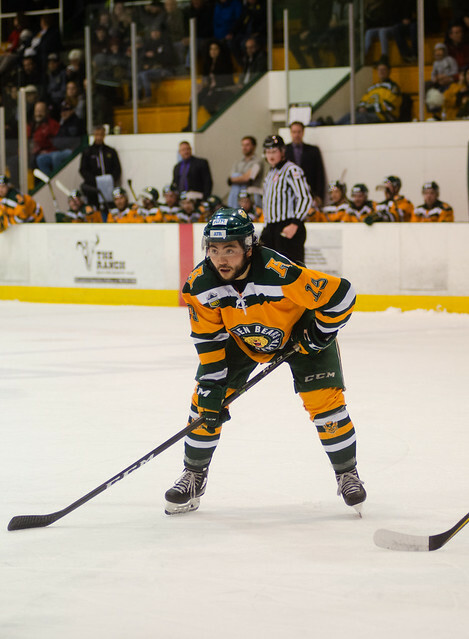 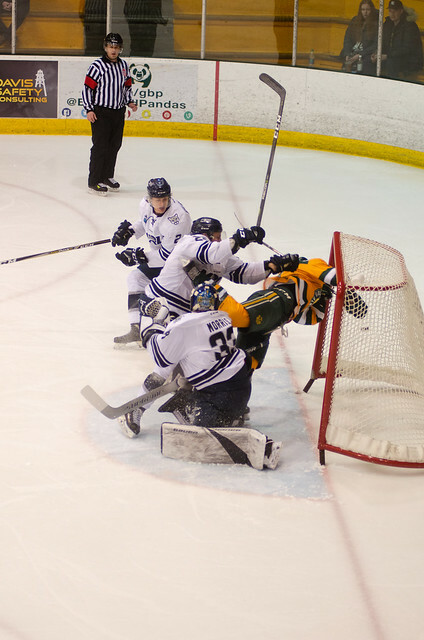 The Golden Bears Hockey Team played the Mount Royal Cougars on Friday and it wasn’t close! 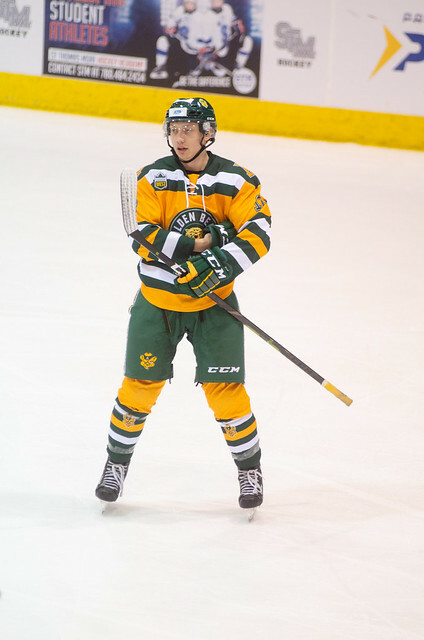 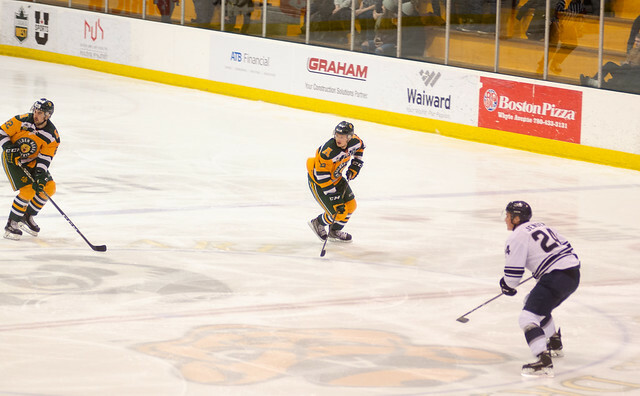 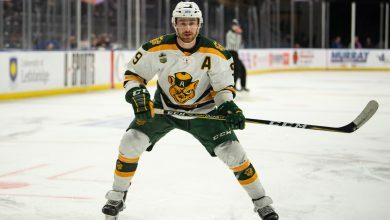 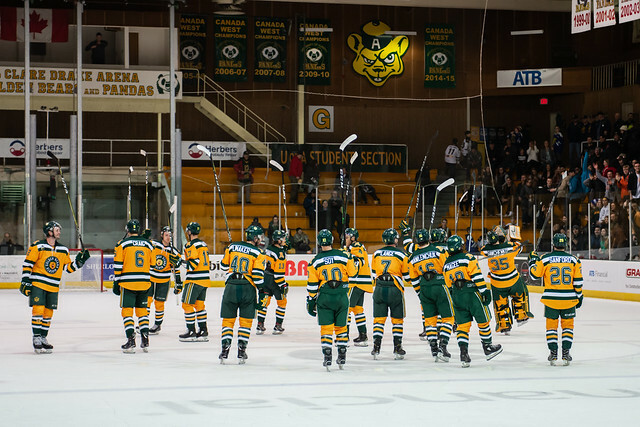 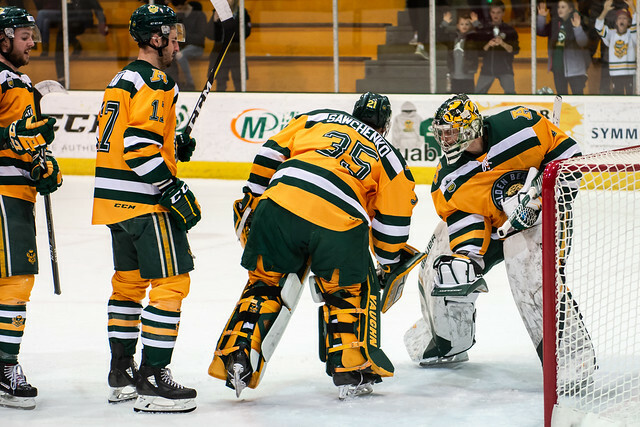 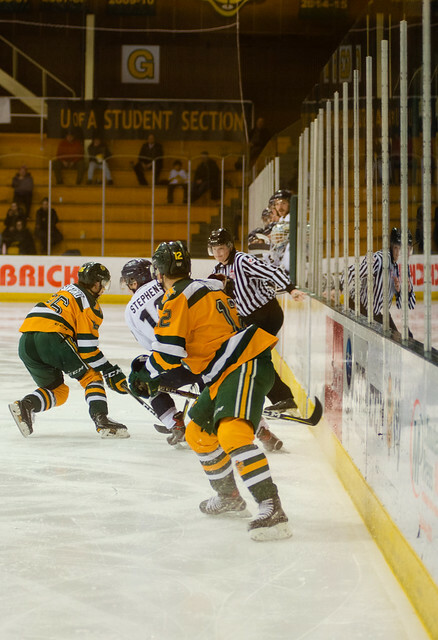 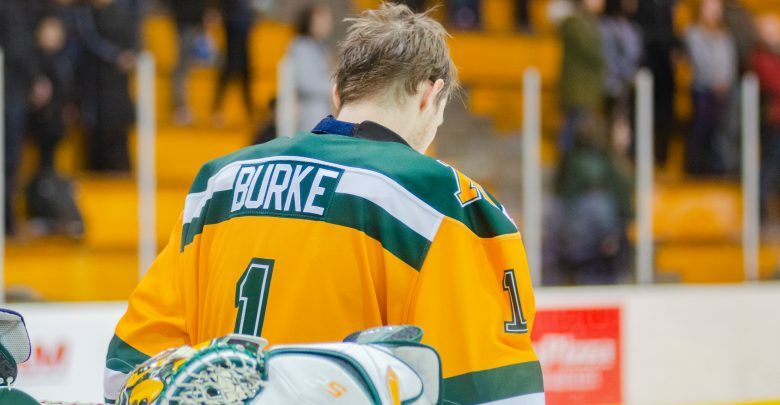 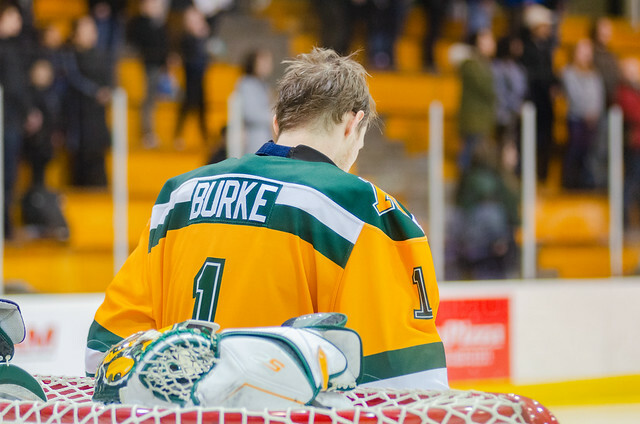 The Golden Bears destroyed the Cougars 5-0 at the Clare Drake Arena. 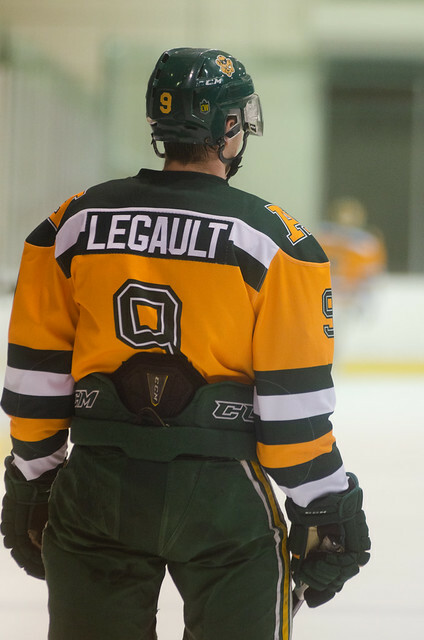 The Gateway's 2018-19 Photo Editor and Photographer. 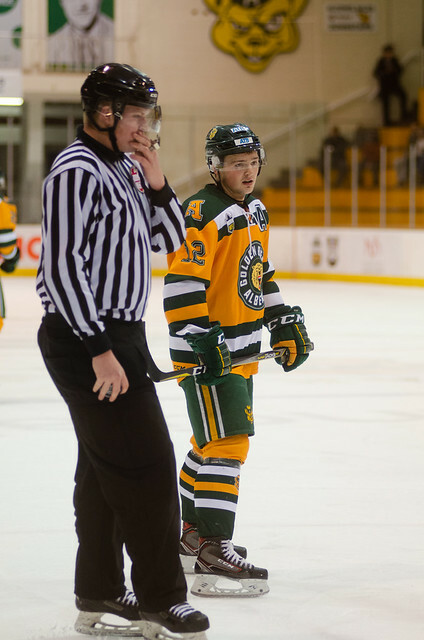 Cameras and lenses are his thing.